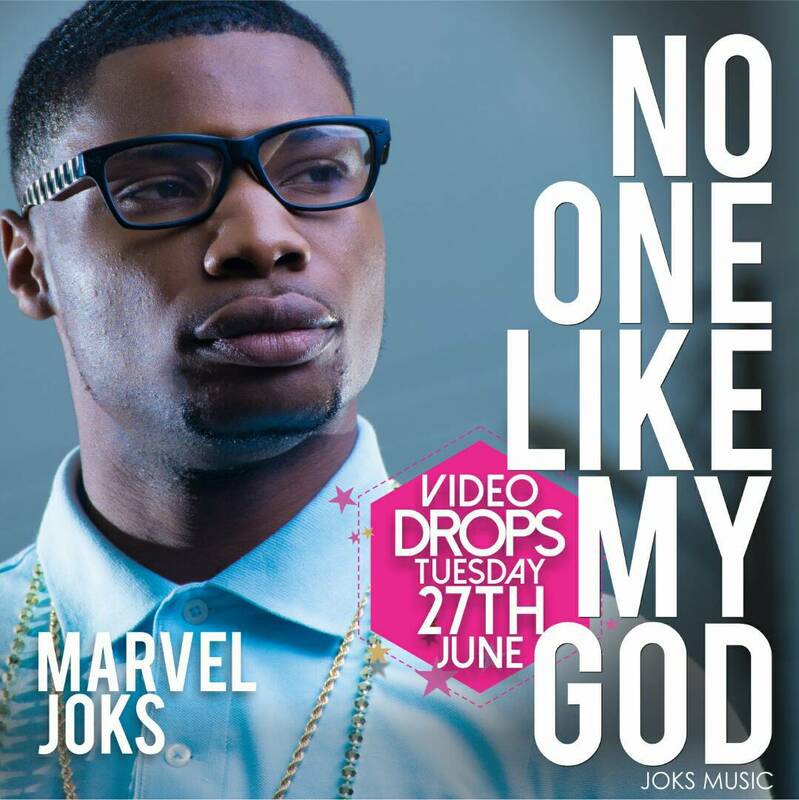 International Gospel Music Art, Marvel Joks releases the video of 'No One Like My God' from his Melody Album. Shot by DMS Pictures in Lagos - Nigeria, Marvel Joks' video further reduced the dichotomy between circular and gospel music videos wherewith the later has been accused of shooting low standard videos. The new video is an example of a job well done as all elements needed to make a video global was inputted. From Costumes, to shots, to choreography, to rhythm and even Editting. 'No One Like My God' video also has renowned Gospel music Arts as guest appearances including Mike Abdul, Monique and more..
Marvel Joks shot into limelight in 2011 when he released his first album 'MARVELLOUS GOD' which had songs like 'Marvellous God' which was an anthem throughout the country. In 2013, he released the famous 'Oghene Do' (rmx) which was a prelude to the original on his first album. He featured award winning Jesse Priestly from Zimbabwe in the remix and the video was shot in South Africa. Oghene Do (rmx) became the beautiful bride of Gospel Music from Nigeria to the world over having several renowned American Arts cover/sing the song on different fora, events, platforms and shows including Bishop Donnie MCclukin (check that spellings). After the release of this video, Marvel Joks will be releasing others from his Melody album including 'Uwese', Siyanboga and Marvellous God (rmx) where he featured Samsong.